the sibling debate: black with white stripes or white with black stripes? 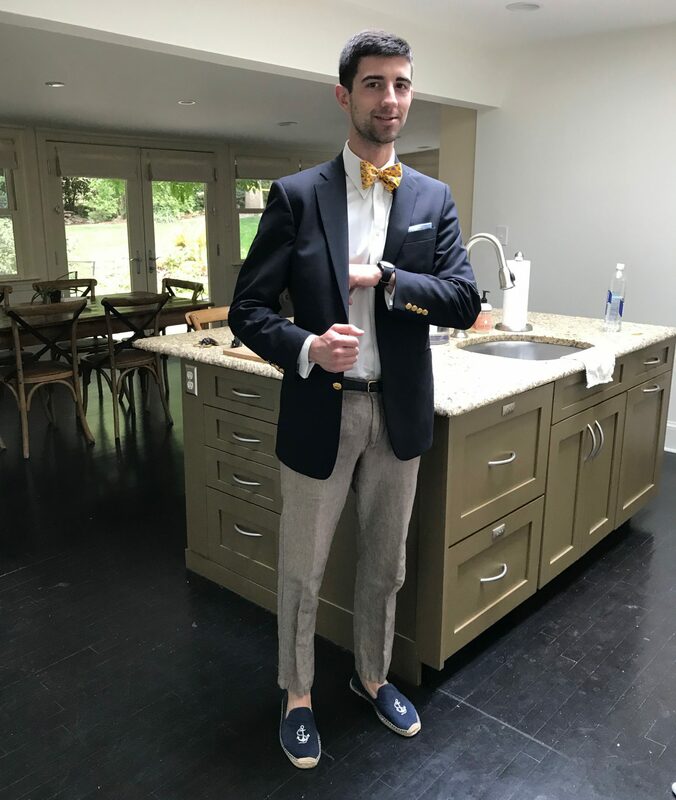 Put me on the Reel! Dr. Moreau: Mr. Parker, do you know what it means to feel like God? Island of Lost Souls, director Erle C. Kenton‘s vivid 1932 adaptation of H. G. Well’s novel The Island of Dr. Moreau. For those not familiar with the book (I’ll go ahead and throw myself into that boat too), the story is about a doctor who performs genetic experiments on a remote island. The nature of these experiments is, well, anything but natural. The film begins onboard a cargo ship as a man is identified floating in the sea. After being pulled up onto the ship, the man, Edward Parker (Richard Arlen), wakes to horrible nightmares. Once he gets a hold of himself, Edward is shown around the ship by Mr. Montgomery (Arthur Hohl). As they are walking the deck, Edward notices the presence of an inordinate number of wild animals, ranging from tigers to apes, for the traditional cargo ship. The inebriated captain remarks that he’s got some strange cargo that he has to deliver to some island in the middle of nowhere which he claims is that of the famed Dr. Moreau. 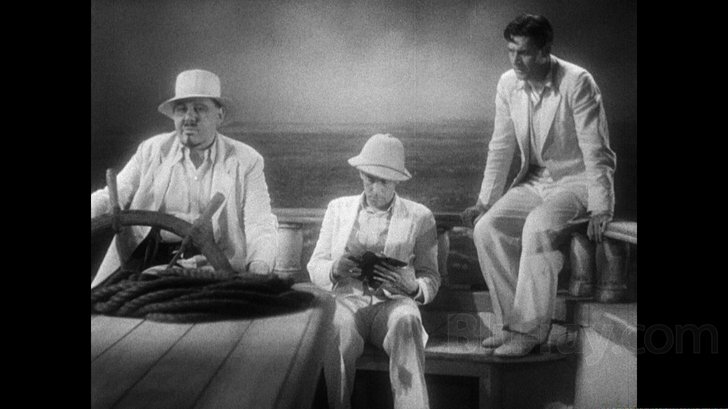 The ship drops its cargo and Edward with it onto the boat of none other than Dr. Moreau (Charles Laughton)! It is on this boat we are first exposed to the “creatures.” They appear to be part human, part ape, part regurgitated hairball. It’s interesting, the creatures were said to have caused audiences of the day to vomit (things have changed haven’t they…?). Once the ship reaches the island, Dr. Moreau takes Edward through the jungle to get to his house. Along the way, Moreau lashes out a whip at all the creatures that come out from the trees. At the house Edward remarks to Moreau, “Strange looking natives you have here.” to which Moreau retorts, “You’ll be wanting a cold shower I take it, before dinner.” This unrelated answer begins the mystery of Moreau and starts to really build Edward’s curiosity. Despite Moreau’s assurance that Edward can leave in the morning, we quickly discover he has other plans. He wants to test whether or not the woman, Lota (Kathleen Burke), he has created has the feelings and natural tendencies of a real woman, so he exposes her to Edward. Again there is groaning, and it is revealed that the noise is coming from “the house of pain”! You have to appreciate the utter simplicity of the room’s name. The thing is though, that’s pretty much the perfect name for it, as that is where Moreau does all of his experiments (on humans!!!). With Dr. Moreau’s work now exposed, Edward will have a difficult time getting away from the island. Moreau used to be a doctor in London, but one of his genetically altered dogs escaped and caused both public outrage and his exile. He claims his experiments on the island (which have begot dozens, possibly even a hundred of misshapen beasts) have sped up evolution by a thousand years. The group of them is led by the Sayer of the Law played by the enigmatic Bela Lugosi. I don’t know about you, but if animals are going to look like this in a thousand years, I hope I’m not around to see them (and I probably wont be). Edward’s fiancé, Ruth Thomas (Leila Hyams), sets out to find Edward. Once on the island, quite predictably, they are all prevented from leaving by Dr. Moreau. 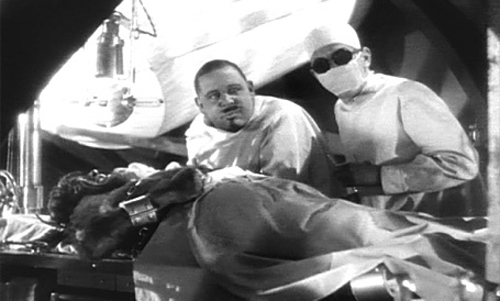 The rest of the film deals with their attempt to escape and the discovery of the full extent of Moreau’s experiments. 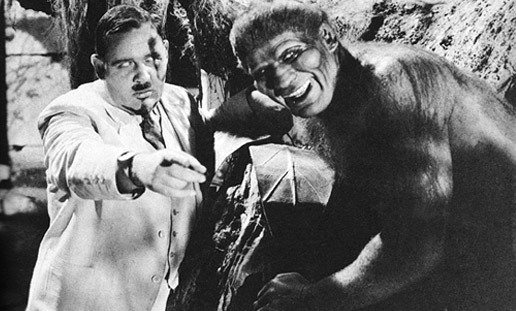 Island of Lost Souls was made in 1932, before the creation of the Production Code Administration in July of 1934. Films made after the creation of sound pictures in 1929 and before the formation this administration are referred to as “pre-Code” films. The codes brought with them a substantial amount of censorship, so pre-Codes get away with a lot of things that pictures couldn’t in the following decades. This film certainly has its share of questionable material. For anyone who says that old horror movies aren’t scary, I can only say this, you’re wrong. Rather than the “horror” movies of today, which can be more accurately described as “hacker” movies (a la Saw), Island of Lost Souls uses a chilling plot, remarkable make-up, and brilliant acting to create something that will, at the very least, get you thinking. I’ve never seen a movie that actually scared me, but this film was pretty disturbing. Charles Laughton’s portrayal of Dr. Moreau is exceptional to say the least. Of all of the classic horror movies I’ve seen, this is one of the ones I would be most likely to recommend.